Aleks and Sharyu are the ultimate fun-loving couple with an interesting backstory. 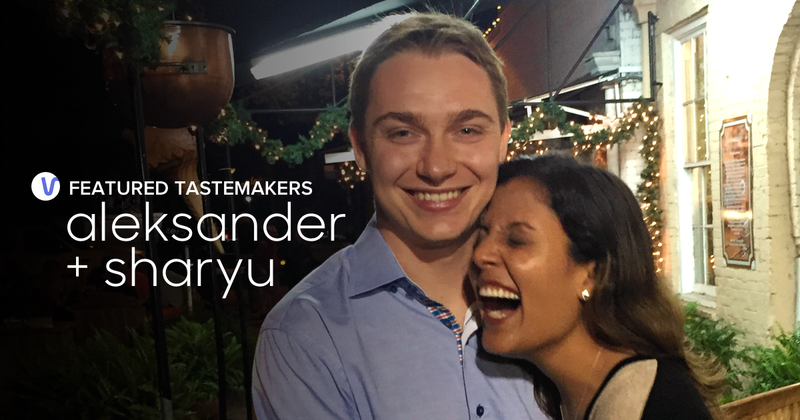 Aleks is originally from Russia but made the move to Chicago when he was young, and Sharyu was born in India but grew up in Nashville. Their common interests led them to cross paths in San Francisco where they both currently reside and work in the tech industry – Aleks as a Software Engineer and Sharyu as a Technical Project Manager. Their commonalities extend past their work. Both love to cook and re-create recipes — with a shared love for mussels and white wine sauce — in addition to photography, hot yoga and hiking. Their most recent adventure was Mount Diablo in the East Bay. The pair also enjoy practicing Dutch, recounting one of their first dates as an inspiration to learn the language. Although he didn’t manage to convince her that time around, Sharyu has definitely caught his infectious spirit for adventure. On Sharyu’s list of things to do this year is to go skydiving, while Aleks tries for a certification, and they both want to finally attend a music festival together. When it comes to more local experiences, the couple love exploring neighborhood spots to wine and dine. 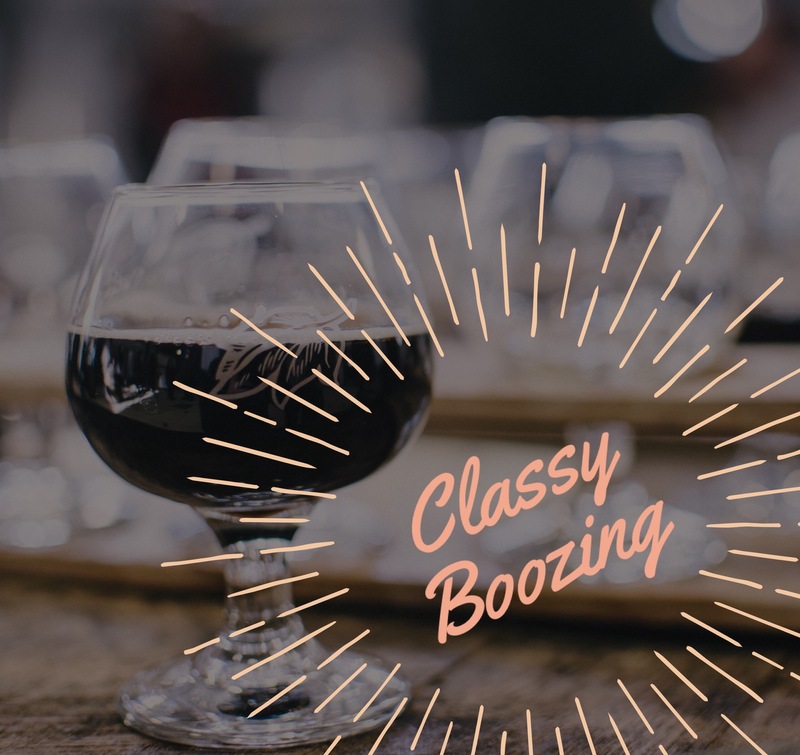 Being self-proclaimed “expert wine drinkers”, they’ve tested out some fine establishments all over the city, which have ended up in their favorite shared Deck, “Classy Boozing”. So what’s next on their docket? We imagine there will be a lot more adventures in their future. Follow Aleks (@aleksshulman) and Sharyu (@sharyubarapetrey) to see their other fun Deck collaborations and get inspired to make your own Date Night Deck!